Today the 14th of October 2016 the video for Travelin' Man is taken from the Stanley Cowell Album Musa I.e the wrong album/track please listen to this albums Travelin' Man as it is a killer with some sweet vocals by Charles Fowlkes. This is a nice soul-jazz album with good use of African percussion and traditional instruments. The first song is a bit kitschy piece of mid-70s fusion, but the rest of the album shouldn't disappoint, if you dig the 1970s output of artists like Herbie Hancock or Lonnie Liston Smith. The standout track is "Travelin' Man", a bluesy tune with an incredibly beautiful vocal melody and some evocative flute playing. 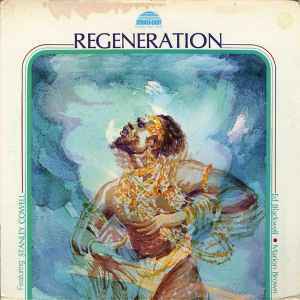 Stanley Cowell had already recorded the song twice on his previous albums, but in my opinion this version is the best.